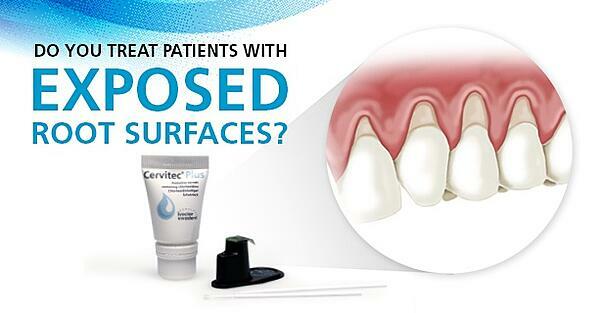 Curing lights continue to advance alongside many dental materials. 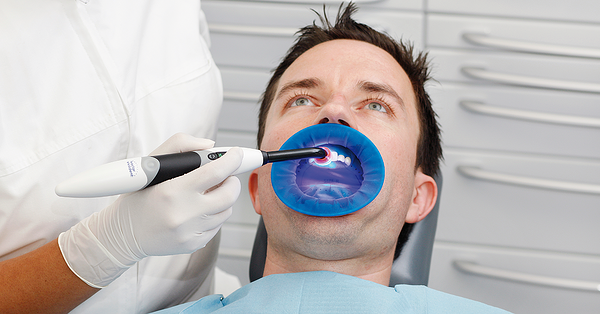 With all the changes and updates, how can you possibly know which curing light is right for you and your dental practice? That’s why Dr. Shashikant Singhal’s perspective is priceless. 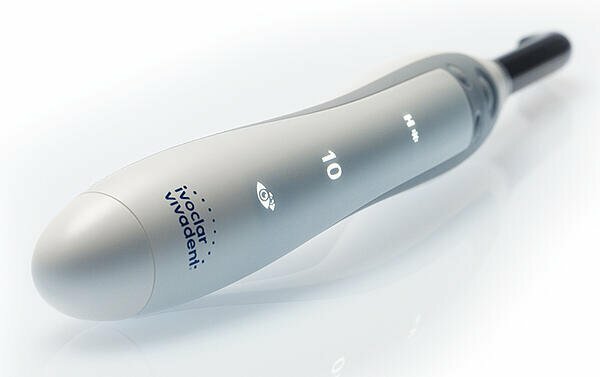 As Director of Professional Services at Ivoclar Vivadent, a clinician and a dental materials researcher, he experiences and evaluates curing light technologies to achieve best polymerization of resin-based materials. In an August 2018 article with First Impressions magazine, Dr. Singhal provides thorough insight into the topics dentists are curious about: what features should they consider while selecting a curing light, best applications of the science and more. He goes onto explain some of the primary myths and challenges associated with light polymerization. 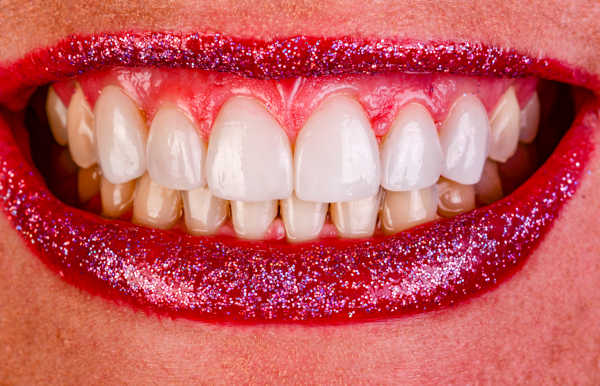 Finally, he dives into a topic on many dentists’ minds lately: What is the best way to light cure a bulk fill composite? Please let us know what tips or advice from Dr. Singhal you think will make your purchase of a curing light that much easier!